Duangrat's : Coming soon…a very limited supply of Rogue Sriracha Stout!!! Coming soon…a very limited supply of Rogue Sriracha Stout!!! Contrary to popular belief, Sriracha sauce was not an invention or brand coined by its California based producer, Huy Fong. While the brand Sriracha has become generically used like Coke and Tabasco, and its red plastic squeeze bottle & green cap iconic- the true origin of this sauce is Thailand. 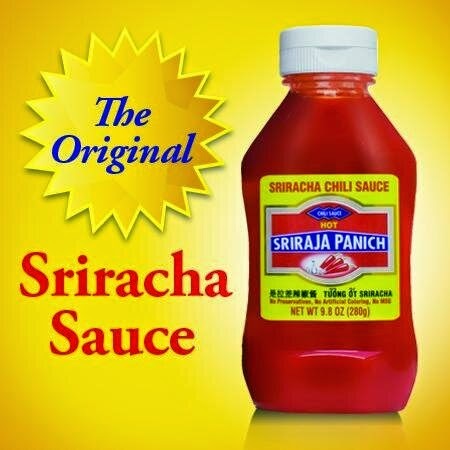 That's right, Sriracha hot sauce was invented in the town of Sriracha, Thailand by the Panich family. Unfortunately, the family missed the boat and did not capitalize on global distribution and trademarking like Huy Fong. Rogue Brewery, out of Oregon, known for its prolific limited production craft beer has hit a home run in its unlikely collaboration with the Huy Fong Sriracha sauce factory. The stout is very drinkable (5.7% ABV) with just a bit of zesty kick in the aftertaste. Supply is very limited, in fact we were only allocated one case, so this unique brew doesn't come cheap at $25 per 750 ml bottle! Should you order one? Sriracha + beer, why wouldn't you? A second, maybe not. But at least you'll have a nifty souvenir bottle and conversation starter to share with friends! No one ever said chasing spicy Thai food with spicy Thai inspired beer was a bright idea- but you only live once! 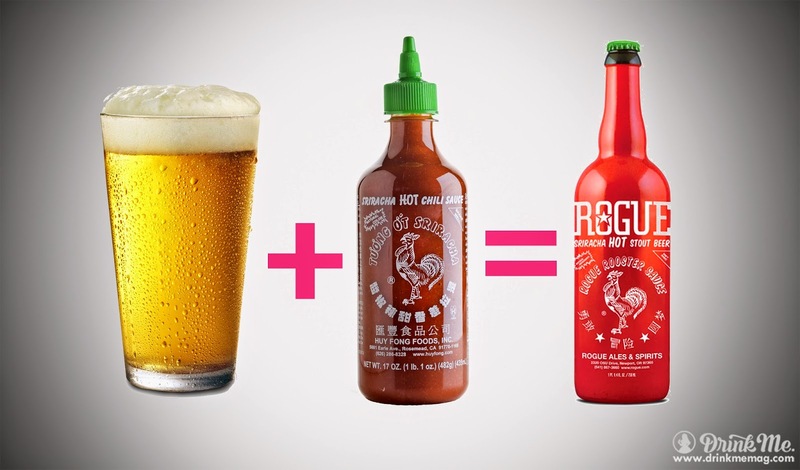 SRIRACHA + BEER = HECK YEAH!! !